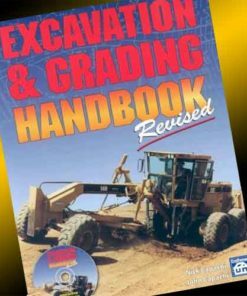 Submit with assurance; let us review and prepare your California State contractors application for you! 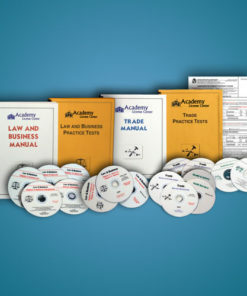 Our Application Processing service is discounted when purchased with one of our Contractor Exam Review Courses. Please choose the type of contractor license you are applying for so that we can provide customized application processing for you. Different types of licenses require different paperwork. 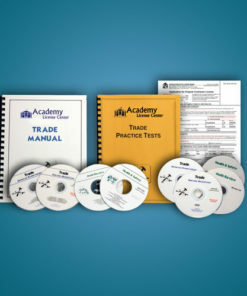 Academy License Center will help prepare all forms and paperwork necessary for your Contractor State Application, which includes your work history, certificates of support, etc. We have helped thousands of contractors get their applications approved, without delays. We have an excellent Application Processing Service, and offer you our more than 30 years of experience and expertise with getting contractor applications state approved since 1980. Once you have ordered this service we will send you all necessary forms with insturctions. We request that you return your “Certification of Work Experience” and “Application Information” forms for our review within 3 weeks from the time you receive them, so that we may process your application as quickly as possible. Once we have received these forms we will review your work history and complete your application. Your completed and laser-printed application and paperwork will be returned to you for your final review and signature. You must include the State Applicaton Fee of $330 with your application before mailing it the the CSLB. Make your check or money order payable to: Registrar of Contractors. The “Application Preparation & Review Service” expires 12 months from the date purchased. If the service is not utilized within 12 months, the applicant may reorder the service for $50. Please contact the course director for more details. Please note “Application Processing” is a service and not eligible for refunds once processing has occurred. I’m so glad I did this. I don’t like doing paperwork, but they clarified some stuff and typed out the application perfectly. 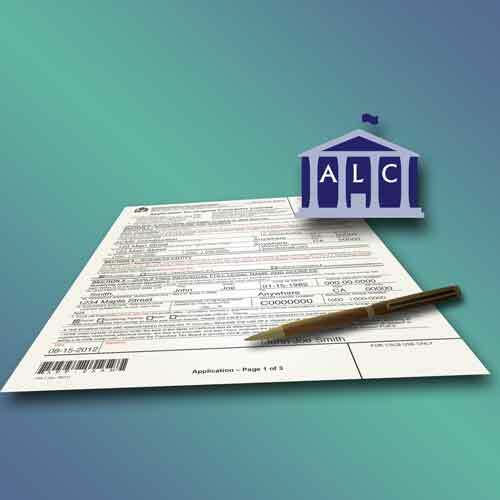 I worked with ALC to get the paperwork filled out for my corporate license. They were very helpful and know their stuff!